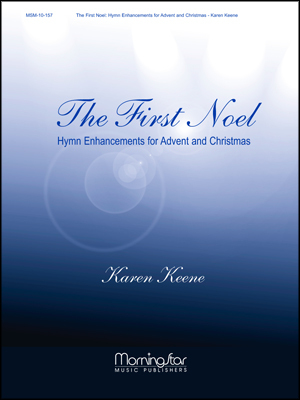 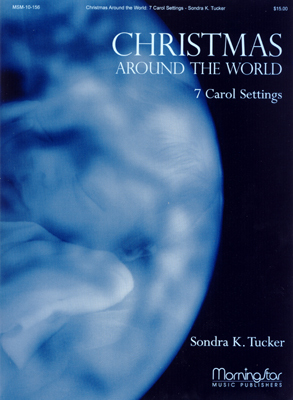 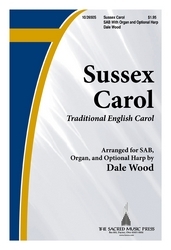 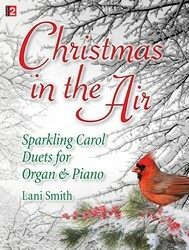 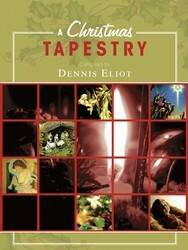 A bright, crisp and altogether sparkling arrangement of the traditional English carol. 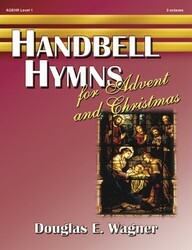 The brilliantly designed harp part, though optional, adds considerably to this joyous seasonal anthem. 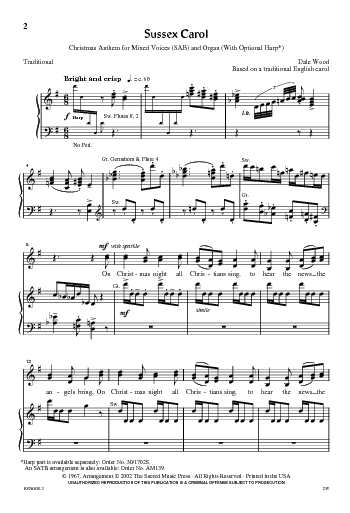 Happiness from start to finish.